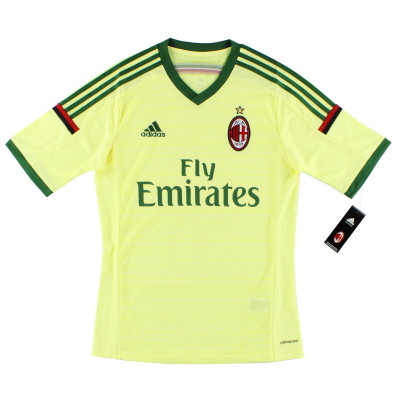 AC Milan Home shirt - Techfit version. And they finally caught up with the rest of the world by using a Lextra/ Senscilia scudetto instead of that old stitched version. #27 - Kevin Prince Boateng. 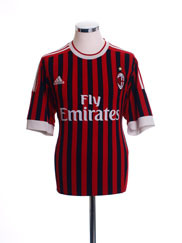 Official Adidas AC Milan home football shirt from the 2011/2012 season.